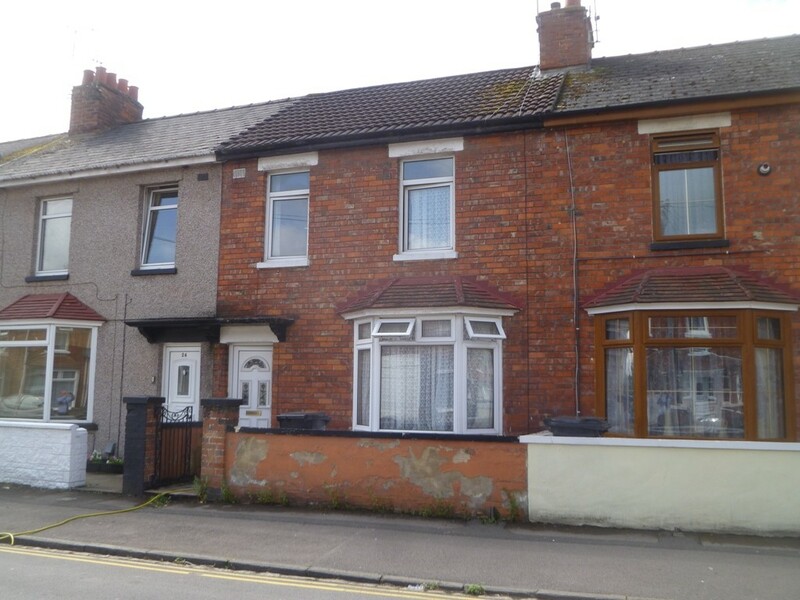 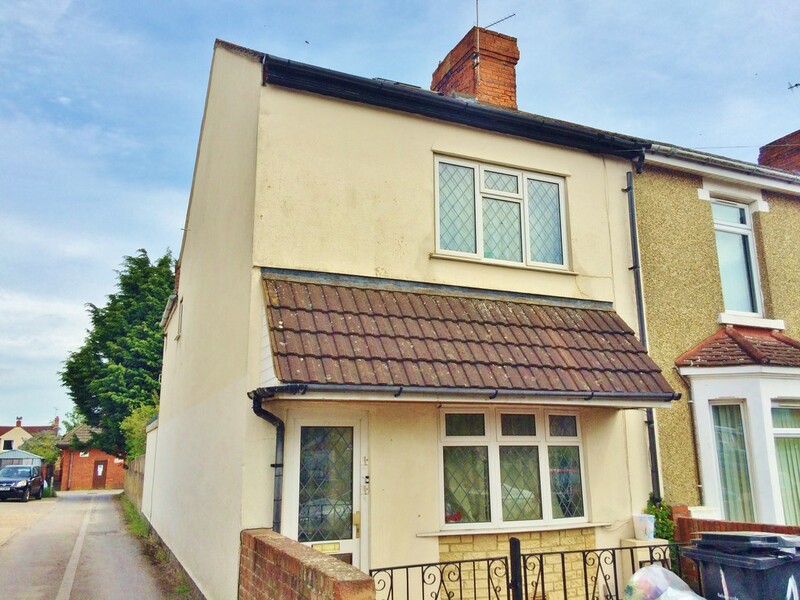 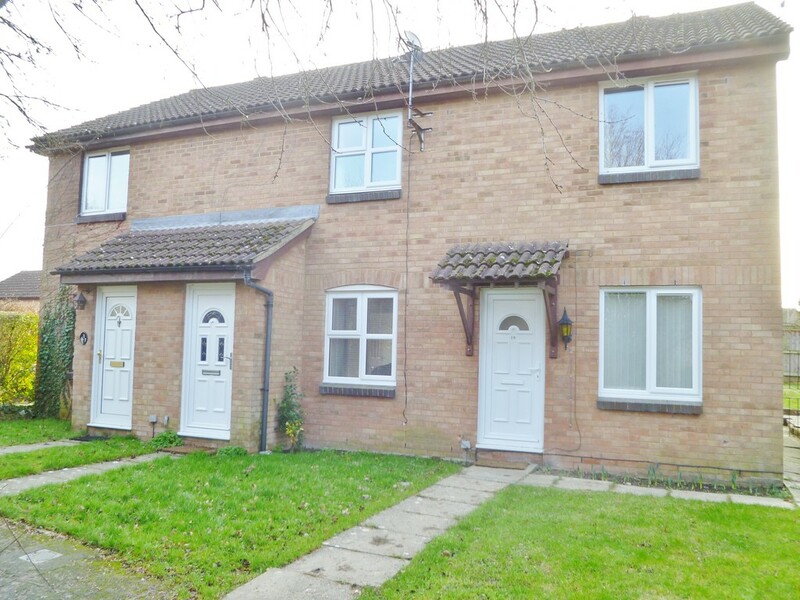 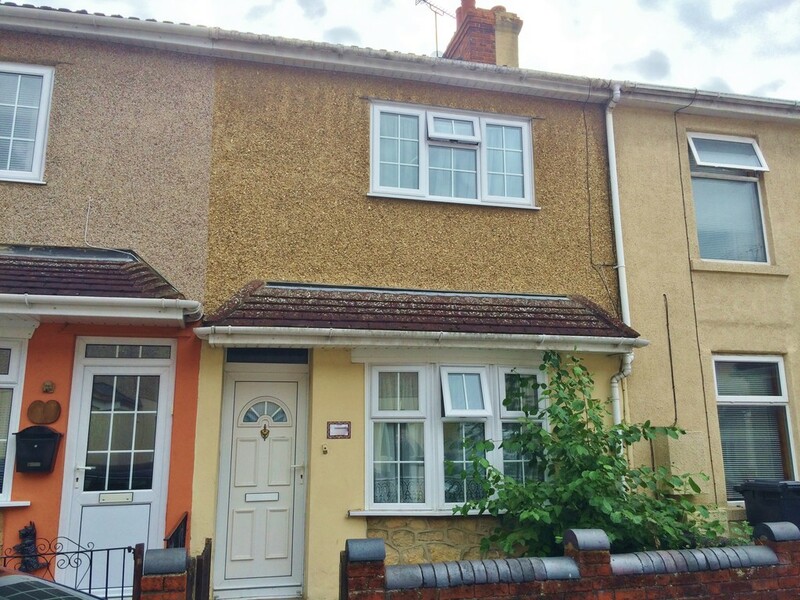 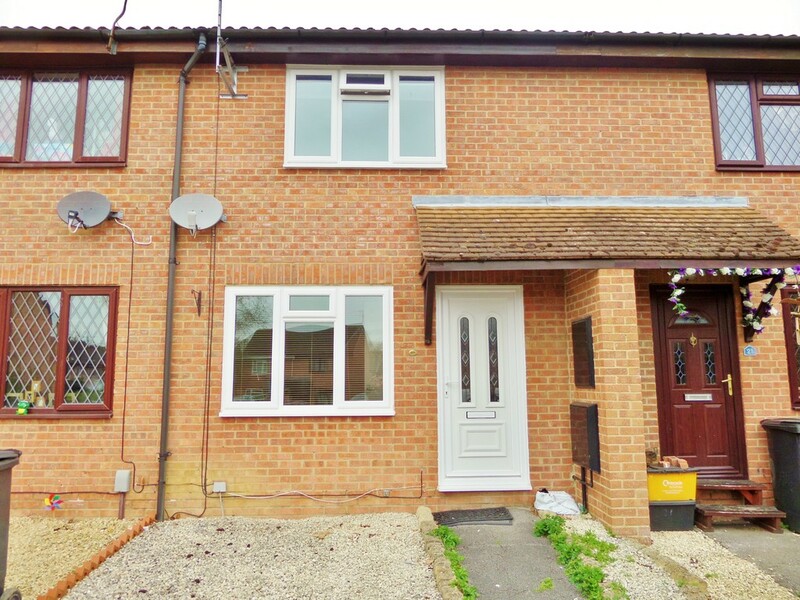 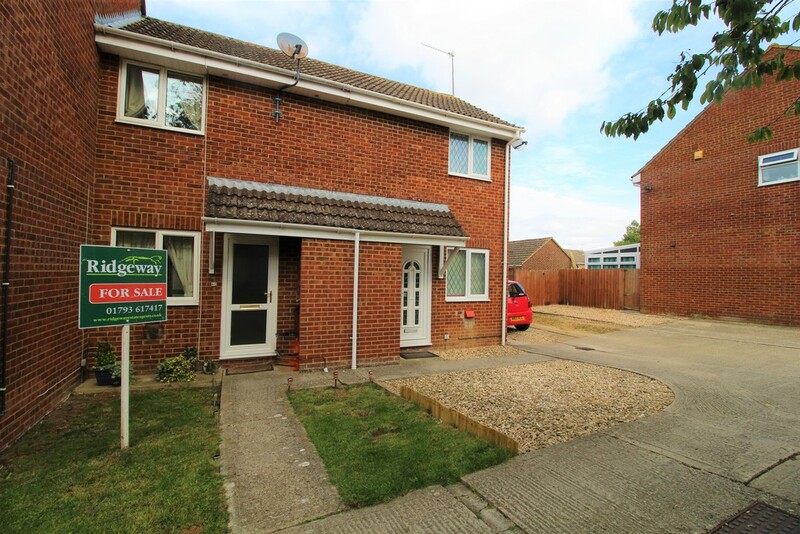 RIDGEWAY ESTATE AGENTS present a three bedroom end of terraced in need of work located in a sort after area in Swindon, Wiltshire. 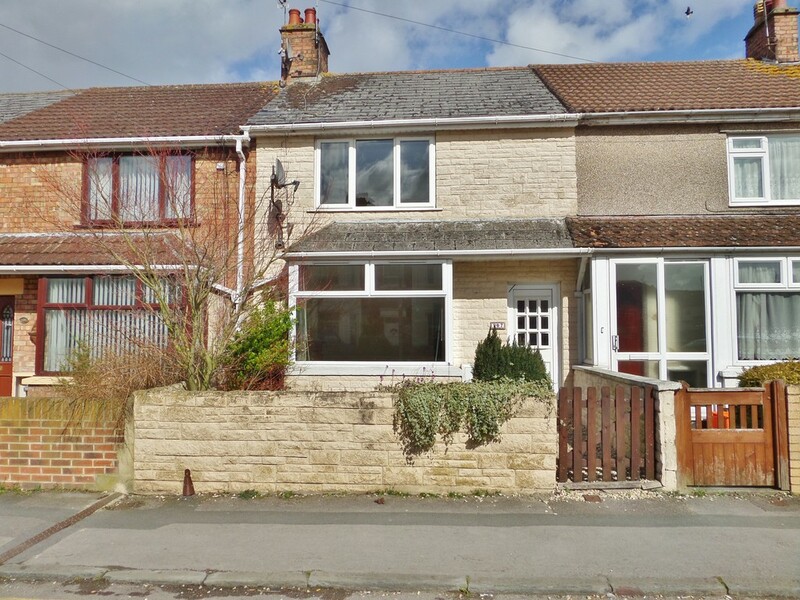 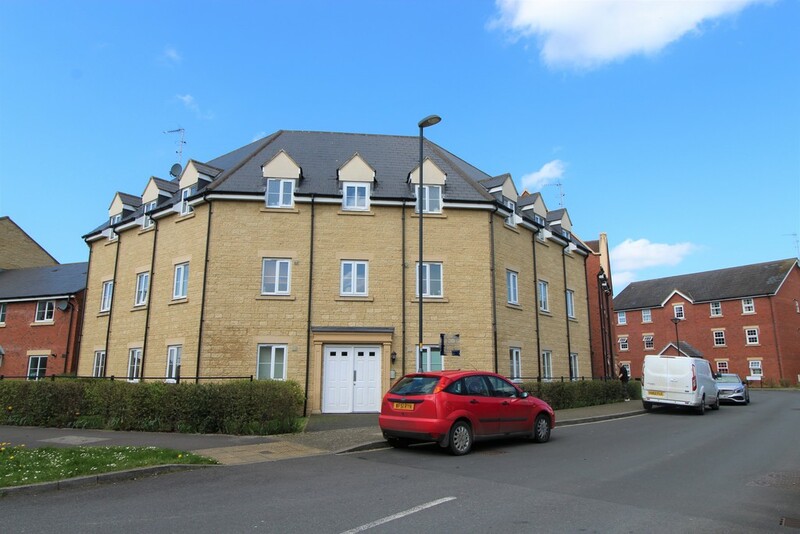 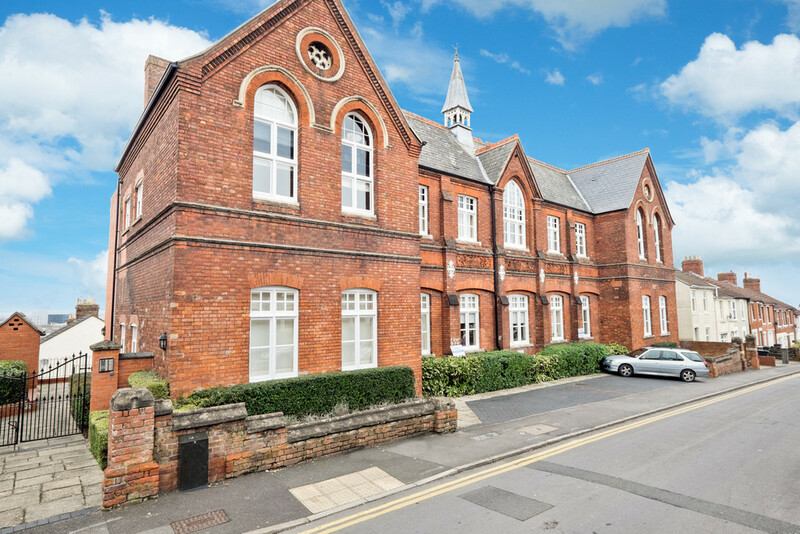 The property benefits from a converted loft and a large garage at the rear of the property. 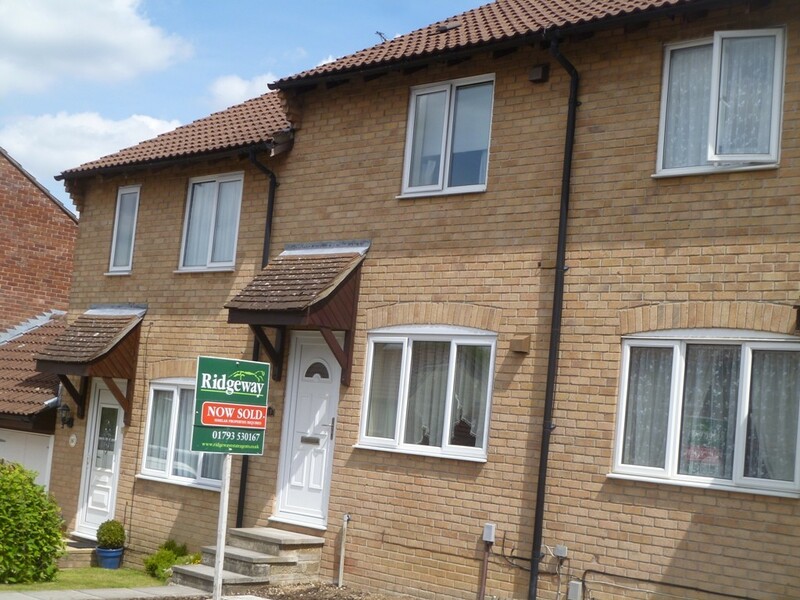 Register your interest and we will keep your details to let you know when viewings will be available.